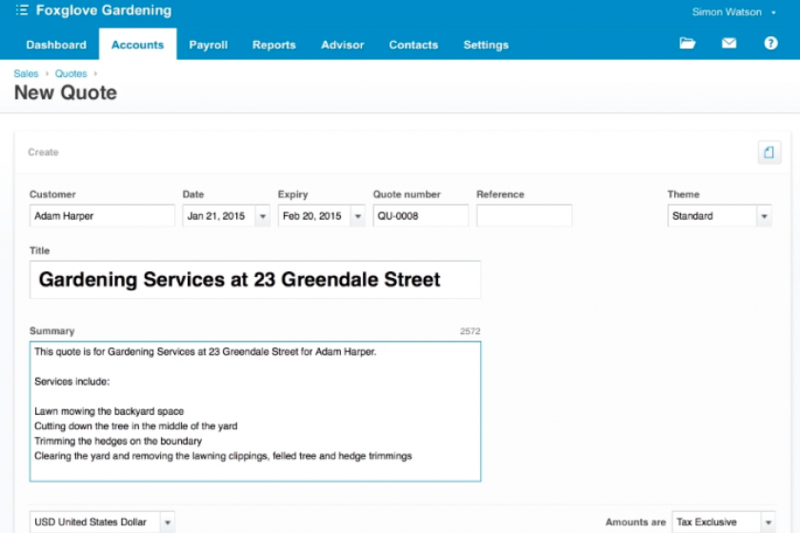 When it comes it issuing customer invoices, Xero have done the hard work to make your life easier. 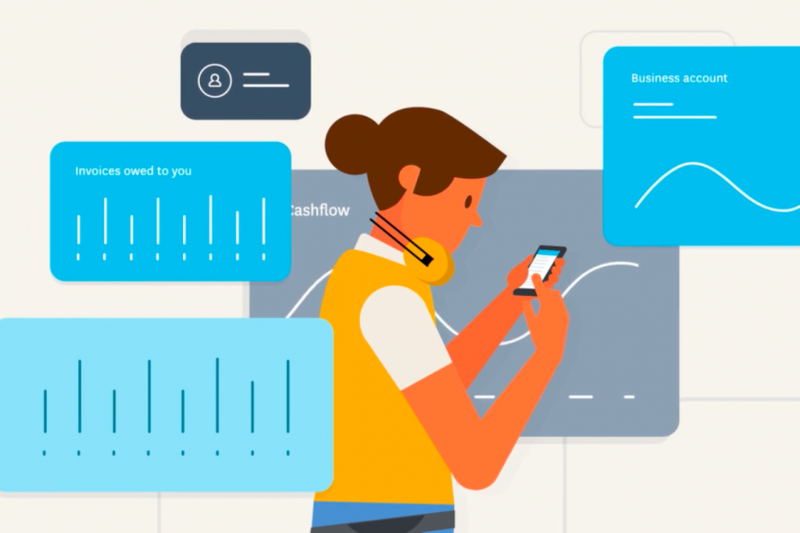 From your Xero account, you can quickly and efficiently issue invoices, saving you valuable time and getting your paperwork digitalised and in meticulous order. 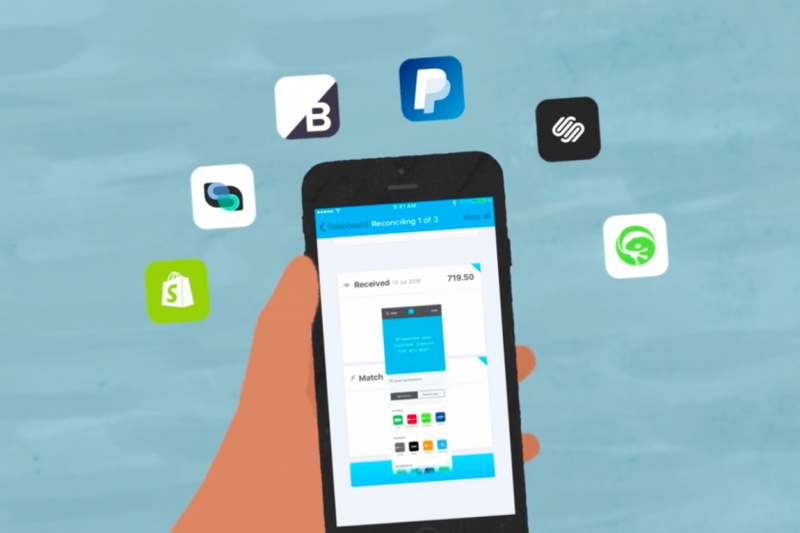 There is a video on the Xero website introducing platform users to the e-commerce apps they can find through the Xero Marketplace. The video is but 15 seconds long. However, it says an awful lot in such a short amount of time. 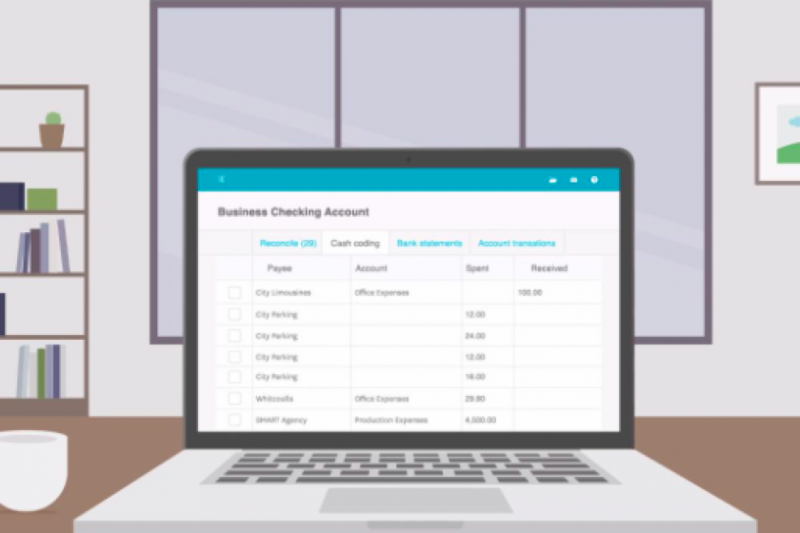 Accountants and bookkeepers using the Xero platform have access to an invaluable tool for managing and categorising bank transactions. It is called ‘cash coding’. The cash coding tool is a streamlined, easy-to-use tool that combines a number of useful functions in a single space that is both intuitive and efficient. As a small business owner, you have a lot of options for accounting software. You can even handle your accounting with a paper ledger if you want. But let’s face it, some accounting solutions are better than others. 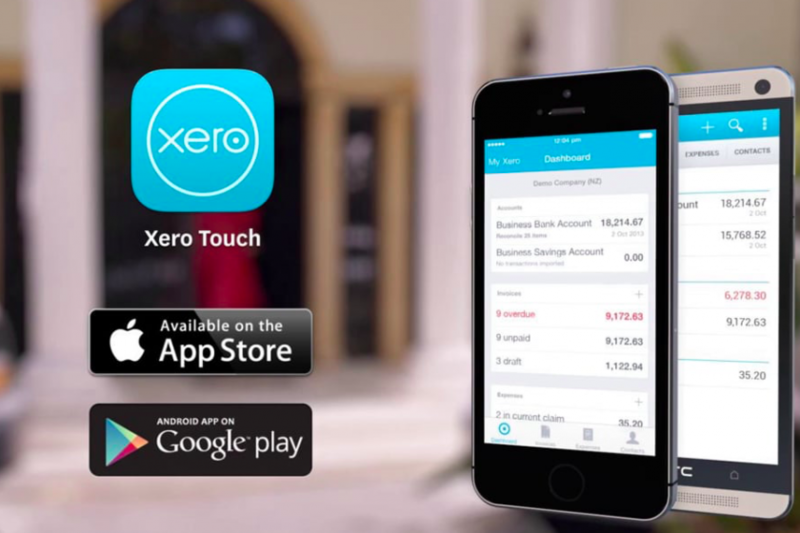 We submit that Xero is among the best solutions out there. Making the most of cloud-based accounting is all about taking advantage of reports. 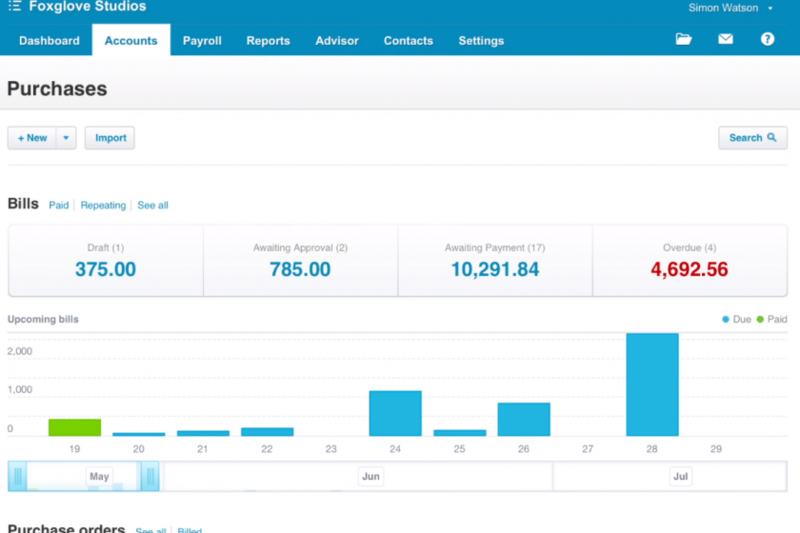 Xero offers a number of reports, including the popular profit and loss statement. This report makes it easy to track your net income over a set amount of time. It starts with your gross revenues, then subtracts your expenses to come up with net income. The other side of getting paid is paying your own bills. 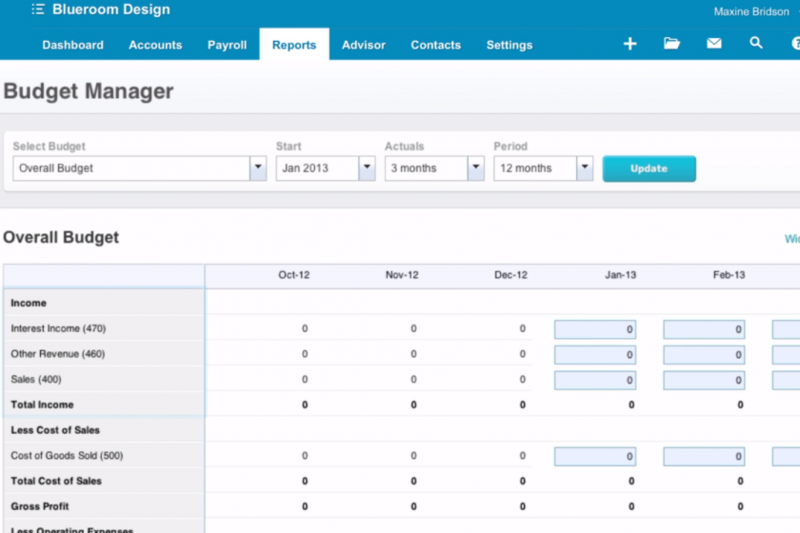 You will be pleased to know that bill management is as easy in Xero as invoicing and payments. 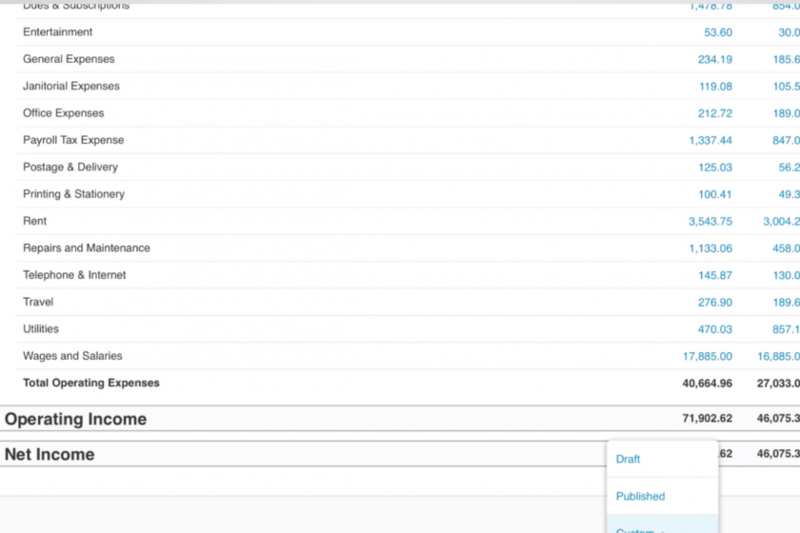 The platform’s bill management system is very similar to invoice management in terms of function. It even uses many of the same procedures, buttons, and labels for a more uniform experience. It is difficult to succeed in business without proper budgeting. Once again, Xero has it covered. 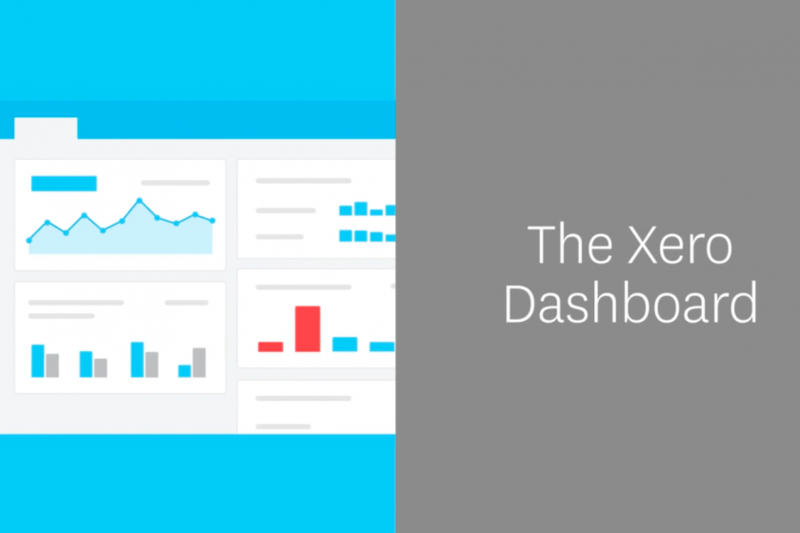 The Xero budget tool is a fast and easy way to create multiple budgets covering every aspect of your business. You can then track your performance by comparing your actual receivables and payables against your established budgets.